We probably all understand that we should have a Will but the reality is that most of us don’t have one. It’s important to understand what will happen to our estate if we die without a Will (intestate). 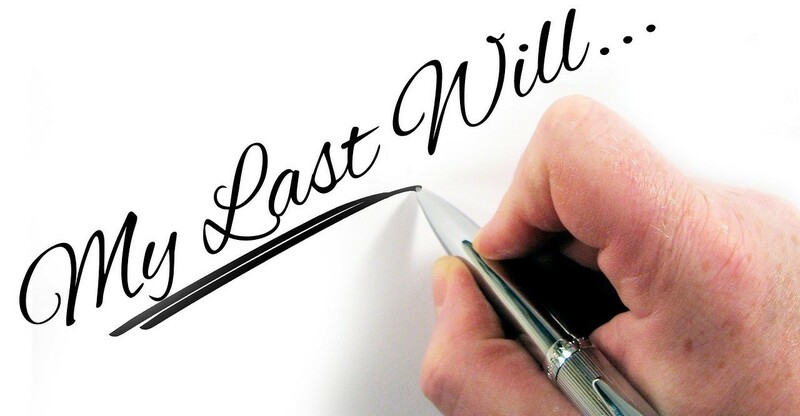 Making a Will is the only way to ensure that your wishes are carried out after your death. If you have not made a valid Will, your property will pass according to the Law of Intestacy. This may not be what you would have wished. In any event it is likely to take longer to finalise than if you had made a Will. During this time, your beneficiaries may not be able to draw any money from your estate. It can lead to arguments and distress for your relatives. You might want your estate divided amongst friends, relatives and charities of your choosing and in the proportions that you want. Wills advice is referred to a third party. Neither SJ Mortgage Solutions Ltd or HL Partnership are responsible for the advice received.